For your convenience and your safety, this page is listing every Material Safety Data Sheets (MSDS) available for our products. 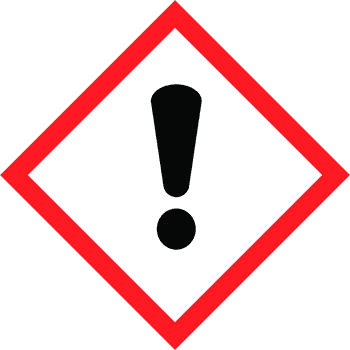 MSDS documents are especially important for chemical substances and preparations presenting a risk for the end-user. They provide workers and emergency personnel information and procedures for handling the product in a safe manner.